BIO Hemp leaves and buds (flowers, leaves, and hemp seeds) were grown and hand-picked in ecological agriculture. 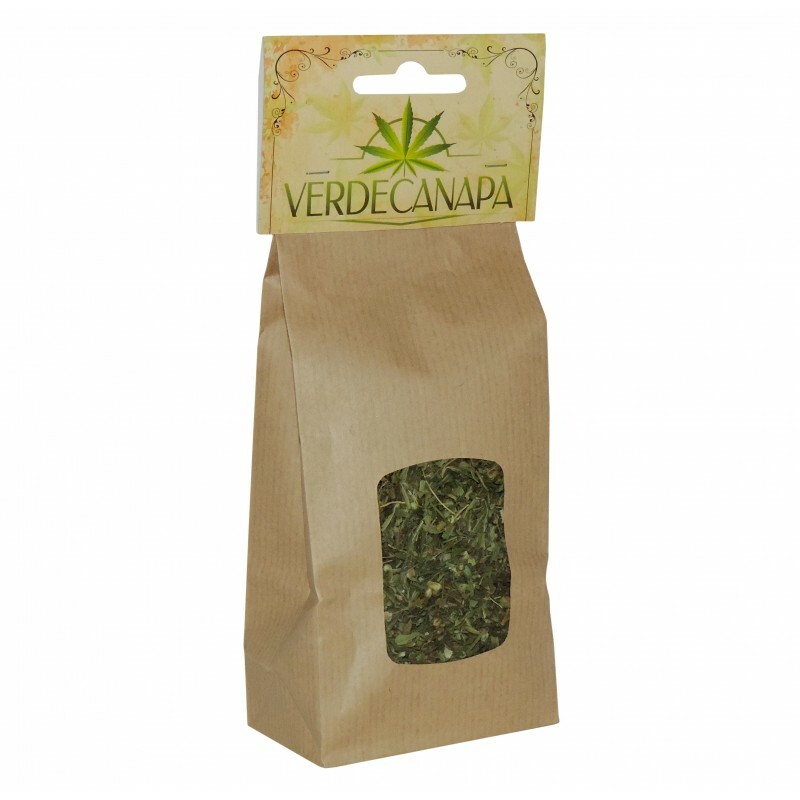 High quality from inflorescences of industrial hemp from European organic farming. Hemp leaves and buds (flowers, leaves, and hemp seeds) were grown and hand-picked in ecological agriculture. High quality from inflorescences of industrial hemp from European organic farming. Permitted for uses as per law 242/16. THC lower than the legal limit.